Looking for a tropical island with enough sunshine for the beaches, yet enough rain to accommodate lush foliage and mountain-like terrain around the island? 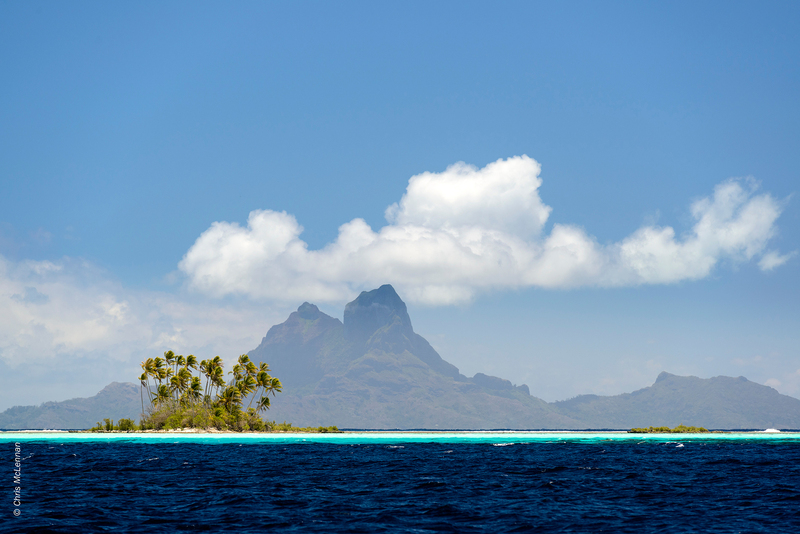 Look no further than the French Polynesian islands of Tahiti. The beauty of these islands, along with the tours and pampering, make Tahiti a honeymooner’s paradise. Getting around the islands of Tahiti is an experience in itself, and one not to be missed. Because nearly every Tahitian island has a coastal road, it is easy to drive, bike, or take a guided tour of the islands. The interior of Tahiti has plenty to offer as well, with the option to explore this area on an ATV safari, guided nature hike, bike or on horseback. The pristine waters of Tahiti are clear and thick with active marine life. 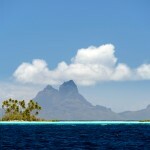 One of Tahiti’s most popular tourist attraction is snorkeling and diving. There are hundreds of dive sites throughout the island, from drift dives and oceanic drop-offs to sunken ships and lagoons dives. For the thrill seeking traveler, Tahiti offers Shark and Sting Ray feeding. Through this experience you will be up close with black-tip sharks and rays. The island also offers travelers the options of skydiving and parasailing. This once in a lifetime experience is a perfect backdrop with Tahiti’s green mountains and valleys, and golden sandy shores. The view is truly one to experience. If you are looking for a more laid back vacation, Tahiti’s spas are second to none. The island boasts a unique style of pampering for guests. You can enjoy a flower bath, rain shower, vanilla grain body scrub, or banana tree leaf body wrap. Not only will you leave the spa feeling relaxed and invigorated, but you will also experience these unique treatments. While you are in Tahiti, you can also soak in the island’s culture. 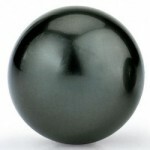 Tahiti is well known for their Black Pearls, created in the warm lagoons. 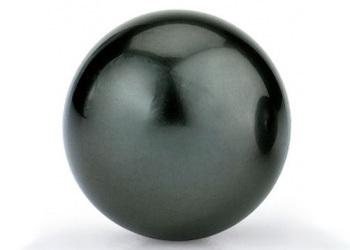 Tourists can visit a pearl farm where locals are cultivating and producing these valuable gems. Tahiti is a wonderful destination, offering something for everyone. Whether you are looking to relax or experience the thrills of the island, Tahiti is a location where you will make memories that will last a lifetime. We invite you to read our reviews.